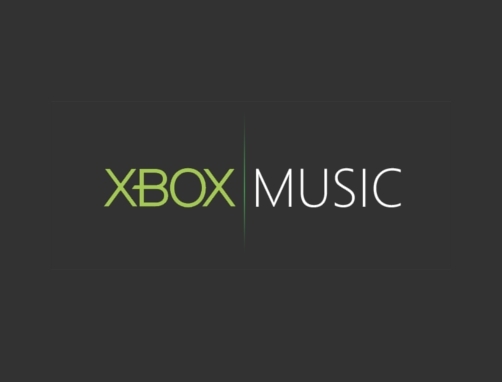 Microsoft introduces its New 'All-In-One' Music Service - XBOX Music. 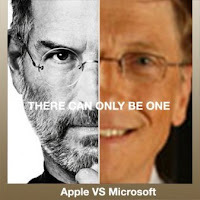 It is expected to become the 'Game Changer', A competition to Apple's Music Service iTunes. What actually XBOX Music is? What it Does? 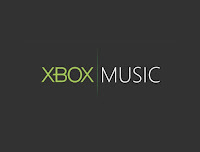 XBOX Music is the Music Service on XBOX console which is used to Unlimited Streaming of Music with several different options. 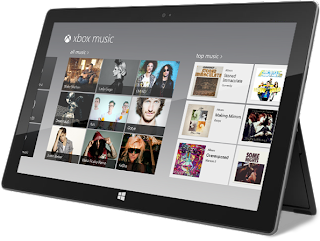 Users can use XBOX Music in XBOX Gaming Console if not they can use this in a Windows Operating System's PC or Tablet or Mobile Phone. XBOX Music Sounds more Better than Pandora, which makes it a competitor for iTunes. But XBOX Music plays Music, with Advertisements in between for every 15-20 Minutes. In order to Play Ads-Less Music Users need to purchase the Premium Version of XBOX Music Service for $9.99 Per Month or $99.99 Per Year.